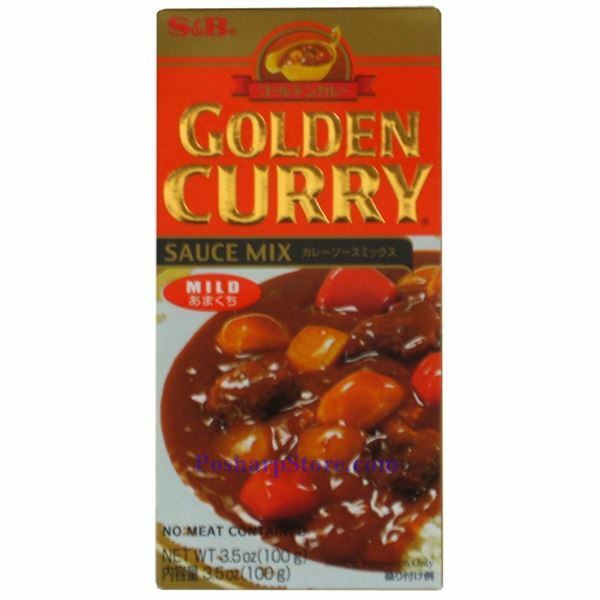 This S&B Golden Curry Sauce is made in Japan with mild spicy. All you need to do is simply to add meat and/or vegetables, cook on stove or in microwave, and serve over noodles or rice. Fast! Easy! Delicious! That's it!